Big Dream: Andre Morrison emigrated from Jamaica in 2014 and has received asylum. Growing up in a low-income urban community in Jamaica, Andre had limited access to basic social services. This inspired him to become a social worker, focused on LGBTQ communities. An honors student, Andre is also involved in Accelerated Study in Associate Programs (ASAP) and Phi Theta Kappa Honors Society. 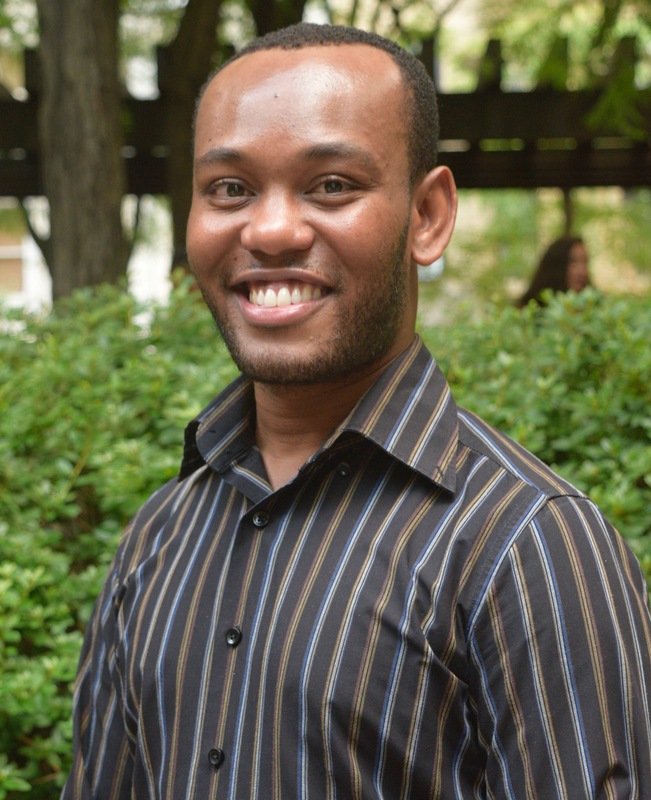 A public service professional in training, Andre would like to volunteer his time to grant writing and project implementation for programs designed for LGBTQ youth.